Aside from our daily engagements on social and community apps, there are still other features or categories you should consider alongside. This post will take us to useful and productivity Android apps one should be get to spice up your daily experience on Android. 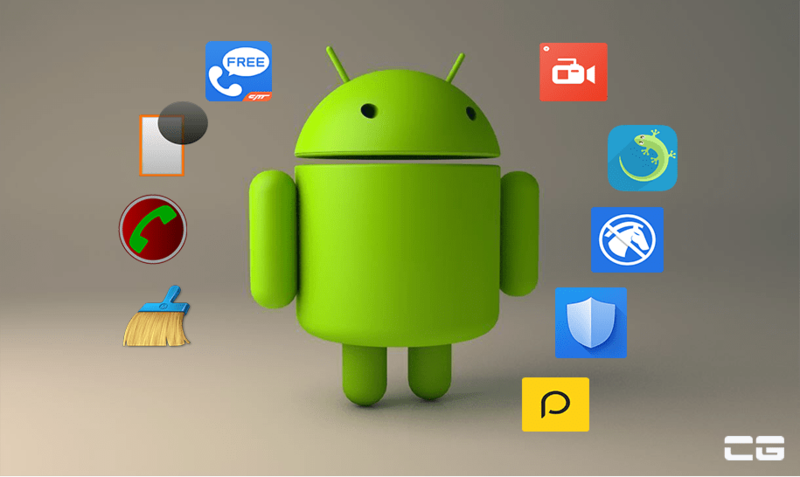 These useful and productivity Android apps offer premium features but they are free while few offer in-app purchases. Their supports ranges from Android 2.3 to later. This app does two awesome stuffs; It serves as a universal remote control and live TV listings. Here, you can control your TV, set-top box, DVD player, Blu-ray, Roku, Apple TV, audio system, and home appliances like air conditioners and heaters, using the built-in infrared IR blaster on your smartphone,including models from Xiaomi, Samsung, HTC, LG, Gionee. For your TV guide listings, it is based on your preferences and past viewing behavior, all organized in an easy to navigate interface. 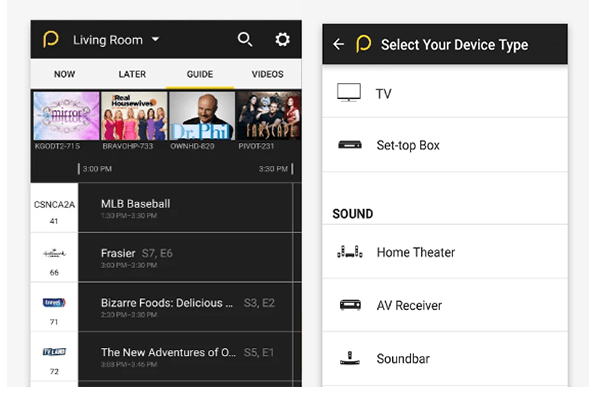 Peel Smart Remote allows you to easily personalize your TV channel listing to match your local over-the-air, dish or cable provider or streaming service. It is easier to set up. You can create different custom remote depending on your different TV and home appliances. It has a virtual TV remote control like that of your home TV with lots of control to suit your preferences. A-Z Screen Recorder turns you into a pro Vlogger. Although, it has a minimum Android support from Lollipop but it has proven to a must need productivity Android app. A-Z Screen Recorder records all your screen activities. It does NOT require root access, no time limit, no watermark, ad free and very easy to use with one action to start and stop recording. It also supports custom watermark in form of text or images. I can say that this call recording app is the best. It records every call starting from when it begins to ring or received. It doesn’t just populate recorded calls yet but it saves them as inbox. If you accidentally deleted something important on your phone, reformatted your memory card, or restore your phone to the factory default settings. It is a handy app to keep. GT Recovery can help you recover images or photos, recover audios as musics and records, recover videos, recover lost contacts and messages, which contains functions as installation file recovery, package recovery, documents recovery and more. If your favorite apps are not listed above, please do bear with us. Meanwhile, there are more than 600 apps in Play Store.